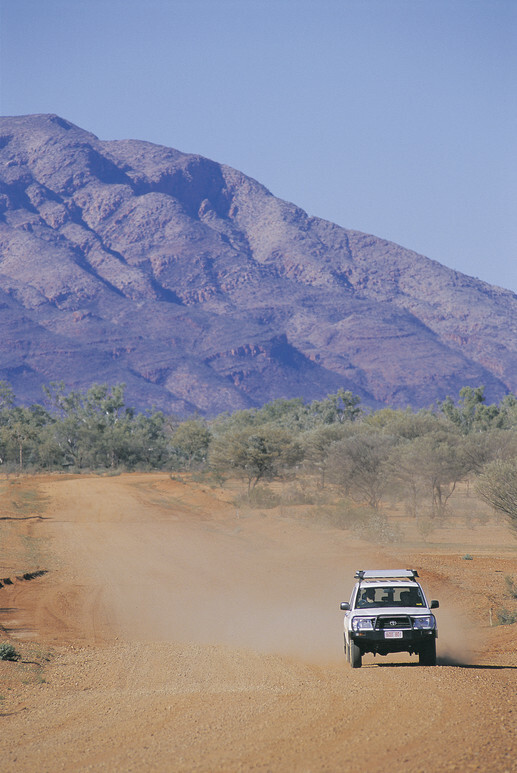 Our 3 Day 4WD Eco Experience to Uluru, Kata Tju t a and Kings Canyon is perfect for people that like small groups, kee ping away from the crowds, walking and soaking up the atmosphere of Central Australia but with all the comforts of home. Rather than just seeing these icons of the Red Centre, we’ll give you the opportunity to really experience them before retiring to your hotel, a nice shower and restaurant meals. • Comfort: Operating in the Red Centre, the Comfort Safari is our small group touring in 4-wheel drive vehicles, with 4.5 star hotel accommodated tour. For those wanting the best in small group touring, this safari offer the benefit of authentic Australian experiences with the added luxury of hotels and restaurant meals. • Comfort Safaris utilise 4.5 Star hotel rooms and Experience Safaris offer dormitory, twin or single rooms with all linen supplied. • Looking for a comfort in a medium adventure tour with like minded folks then this is the trip. • Very small group maximum 6 poeople. We will rendezvous with guests that climbed Uluru to experience the wonderful walks around the base, learning of the creation myths and fascinating geology of Uluru. For those departing from the Ayers Rock Airport / Resort, your guide will deliver you by 12.30pm and for those returning to Alice Springs, we commence our journey back, stopping at Curtin Springs Station for a typical Aussie BBQ lunch. We will return you to your hotel at approximately 5.30pm after three days of stunning beauty and adventure. • Booked and paid E-Ticket, Wide brimmed hat, sunscreen, walking shoes/boots, toiletries, swim wear, towel, camera, comfortable and casual clothing for 3 days. • Professional guide, sightseeing, t ravel in modern air - conditioned 4WD vehicle, all meals (as listed on itineraries), all snacks and wine with lunches, restaurant breakfasts (buffet) and dinners and a mixture of picnic and restaurant lunches. Hotel accommodation (standard and de luxe availab le), and park entry fee. • † Lunch inc luded on day 3 for guests returning to Alice Springs. 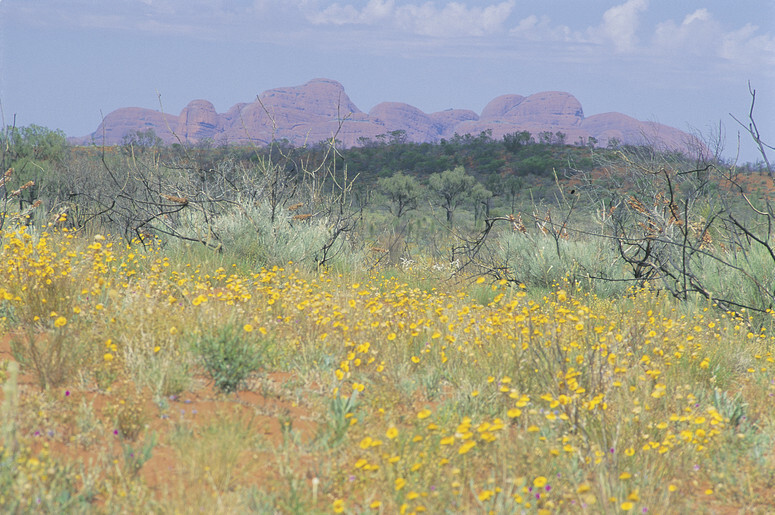 No discount applicable to guests departing Safari at Uluru. • One child permitted in existing bedding in Standard room, two children are permitted in existing bedding in d eluxe room. Child rate is common rated for standard or deluxe room types. • Not suitable for children under 5 years. Children must be a minimum of 10 years to participate in Sounds of Silence option. A STRICT luggage limit of day pack only 10kg applies. Please limit to one small to medium sized soft bag or backpack and a small daypack, which can be carried inside the vehicle.